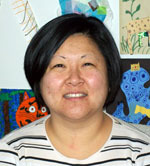 Johns Hopkins Tutorial Project would not be as great as it is without our wonderful staff! And all of the staff feels just as proud to be part of this wonderful program. Just like we get to know all the amazing kids and their families, we would like you to get to know a little bit about us. Over the years our group has grown to include directors, student directors, many student organizers and even more fabulous tutors! Thanks again to everyone, and enjoy your look around. 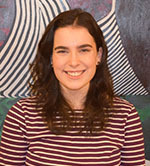 Emma Maxwell, Class of 2019, is a Cognitive Science and Spanish double major from Evanston, IL. 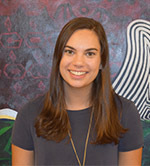 Lindsay Martin, Class of 2019, is an English and Psychology double major from Summit, NJ. 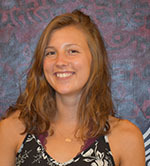 The Johns Hopkins Tutorial Project has two teams of organizers. One group supervises the Monday/Wednesday sessions while the other one watches over the Tuesday/Thursday sessions. The organizers test the kids before each semester to find out their strengths and needs. They are then responsible for matching them up with appropriate tutors and keeping track of their pairs' progress. The Tutorial Project is proud to introduce our team for the current semester. 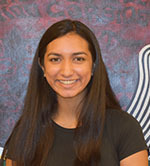 Alisha Dalal, Class of 2019, is a Neuroscience major with a minor in Spanish for the Professions from Elkhorn, NE. 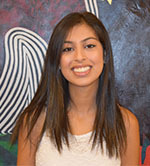 Anisha Kohli, Class of 2020, is a Public Health major with a minor in Psychology from San Francisco, CA. 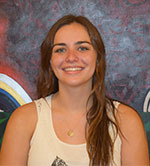 Caroline Pribble, Class of 2019, is a Psychology major with a minor in Spanish from Salt Lake City, UT. Aundree Hermawan, Class of 2020, is a Neuroscience major from El Paso, TX. 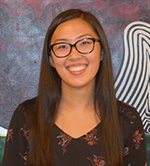 Crystal Chang, Class of 2020, is a Molecular & Cellular Biology and Psychology double major from Eden Prairie, MN. 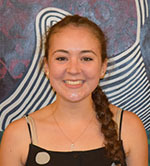 Camille Bowman, Class of 2020, is an Applied Mathematics and Computer Science double major from Newton, MA. 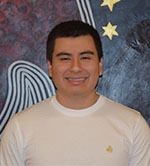 David Espinoza, Class of 2020, is a Chemistry major from Fort Lauderdale, FL. 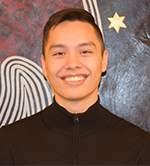 Ian King, Class of 2020, is a Public Health Studies major with a minor in Psychology from Syosset, NY. 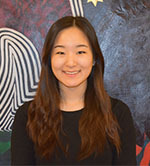 Grace Troy, Class of 2020, is an International Studies and East Asian Studies double major with a minor in History from Long Beach, IN. 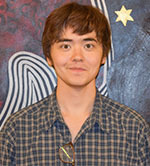 Jacob Took, Class of 2020, is a Writing Seminars, English, and Russian triple major from Denton, TX. 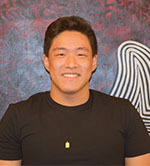 Gyuri Han, Class of 2020, is a Molecular and Cellular Biology and Psychology double major from Dallas, TX. 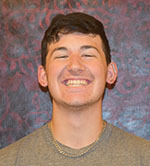 Kevin Soellner, Class of 2019, is a Biology major from Baltimore, MD. 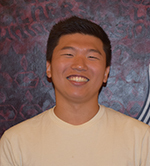 James Yu, Class of 2019, is a Biology major with a minor in French from Lexington, MA. 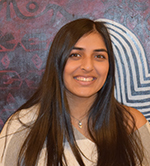 Radhika Patel, Class of 2020, is a Public Health major from Old Bridge, NJ. 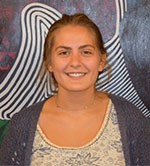 Julia Oppenehim, Class of 2020, is a Computer Science and Cognitive Science double major from Maplewood, NJ. 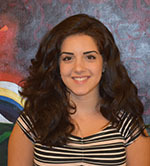 Rasa Forati, Class of 2021, is a Neuroscience and Psychology double major from Folsom, CA. 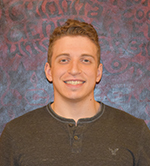 Luke Bonanni, Class of 2019, is a Molecular & Cellular Biology major with a minor in Bioethics from Cherry Hill, NJ. 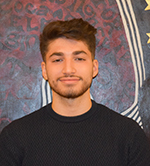 Sami Ahmad, Class of 2020, is a History of Science and Technology major with a minor in Islamic Studies from Cleveland, OH. 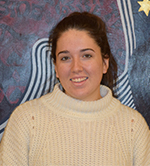 Maddie Cuan, Class of 2020, is a Public Health major with a minor in Psychology from Sparta, NJ. 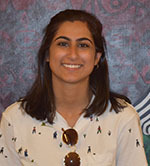 Sarika Mullapudi, Class of 2021, is a Medicine, Science, and the Humanities and Molecular and Cellular Biology double major with a minor in History from Austin, TX. 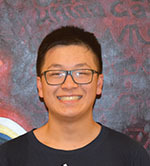 Peter Huang, Class of 2020, is a Biology major with a minor in Computer Science from San Francisco, CA. 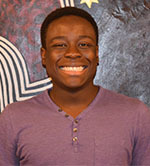 Tolu Ajayi, Class of 2019, is a Biology major with a minor in Bioethics from Needham, MA. 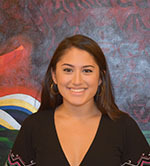 Rose Greer, Class of 2020, is a Public Health Studies major with a minor in Spanish for the Professions from Oakland, CA.